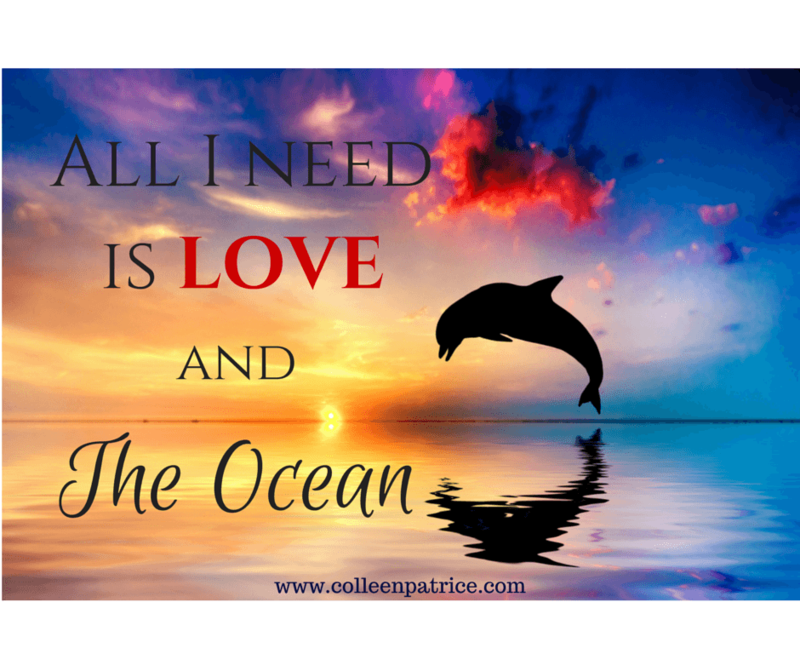 It’s simple… – Colleen Patrice, M.A. After reading your book, I have a few questions…. you mentioned “purified” water I guess I didn’t understand the word because I’ve always thought “purified” meant an unnatural process. When you wrote about “filtered” water I’m wondering what the difference is between the two words?